While there are many shows that make it to Broadway every year, not all of them are able to survive in such a competitive and constantly changing market. Here are nine of these shows that we would have liked to see run a little longer on the Great White Way. Side Show is a musical about self-acceptance based on the lives of the Hilton sisters, conjoined twins famous for performing in “freakshow” and Vaudeville acts. 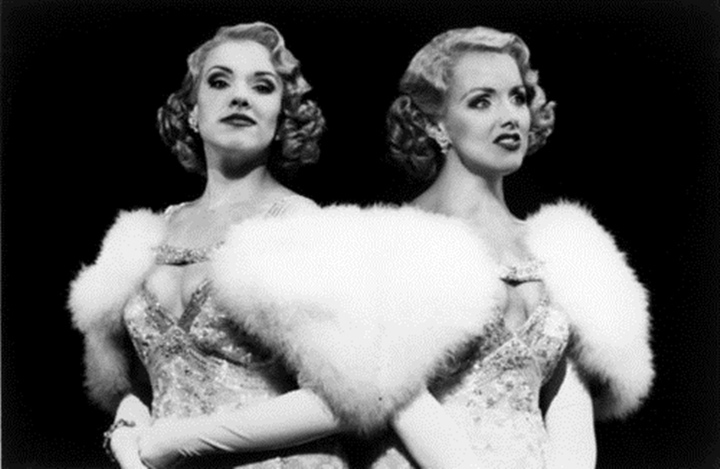 Emily Skinner and Alice Ripley (who were co-Tony nominated as a team) starred in the original Broadway production which closed in under three months. 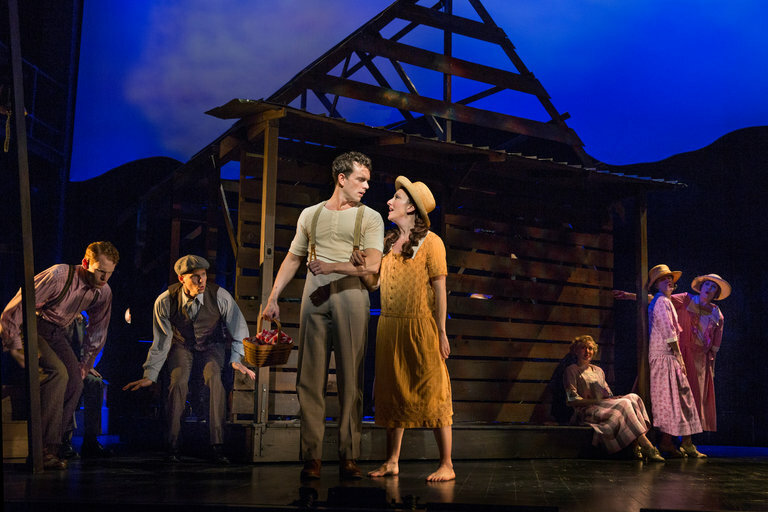 A recent Broadway revival of the show during the ’14-’15 season suffered the same fate, lasting only 7 weeks. Parade covers the dark subject matter of the real 1913 murder of a young girl in Atlanta, Georgia, and is a sweeping tale of tragedy and injustice. 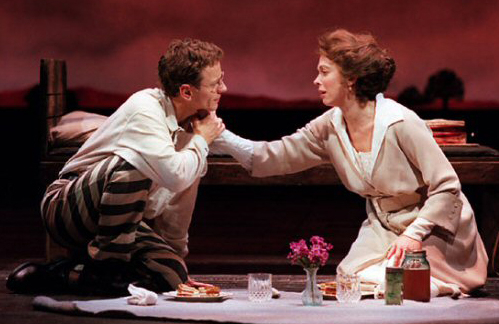 The original Broadway cast starred Brent Carver and Carolee Carmello as Leo and Lucille Frank, the man wrongfully accused of the murder and his wife. It closed after 39 previews and 84 performances. 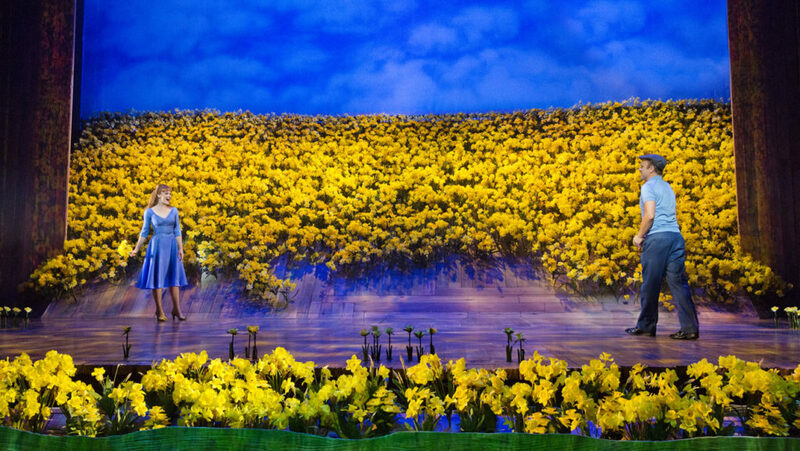 Based on the Tim Burton film of the same name, Big Fish tells the whimsical tale of a man whose tall tales color the lives of those around him, with the exception of his complicated relationship with his son. The original Broadway production starred Norbert Leo Butz and Kate Baldwin and ran for less than four months. 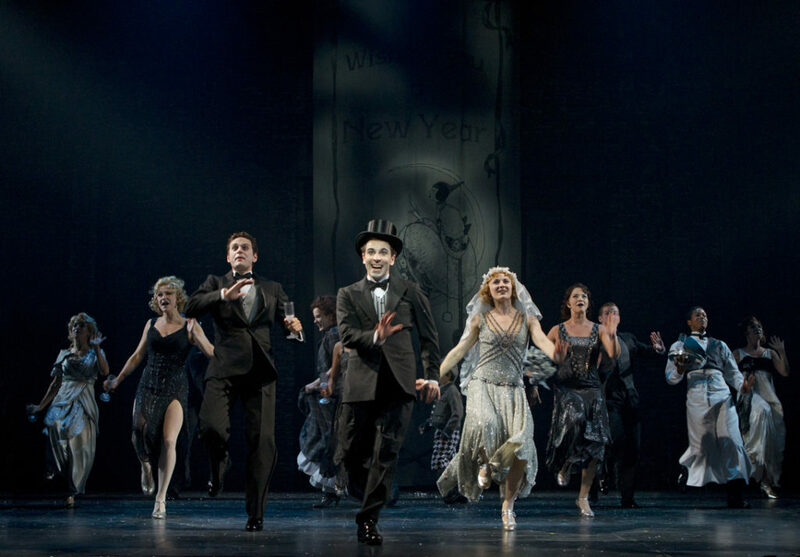 The Wild Party is a provocative musical about the dark side of the indulgence that ran rampant during the Roaring ’20s. The original Broadway cast included Toni Collette, Mandy Patinkin, Eartha Kitt and Norm Lewis. The intense musical had a Broadway run of less than two months. There is also a version of The Wild Party by Andrew Lippa, which has run Off-Broadway. With an all-star ensemble cast, Women on the Verge of a Nervous Breakdown is about exactly what the title suggests. Patti LuPone, Sherie Rene Scott, Laura Benanti, Brian Stokes Mitchell, Danny Burstein and more leant their talent to this hilarious and relatable comedic musical that closed following 30 previews and just 9 performances. Adapted from the beloved but tragic novel by Robert James Waller, The Bridges of Madison County follows the taboo romance between a married Italian woman and a rebellious photographer. Kelli O’ Hara and Stephen Pasquale played the leads in the original Broadway cast, which closed after 137 performances. There are few figures from the ’20s and ’30s who are as iconic as “the Tramp,” aka Charlie Chaplin. This strikingly unique musical set out to distinguish man from mustache and starred Rob McClure in the title role. With a color scheme in hues of grey to invoke the feel of a black and white film, Chaplin proved a touch too drab for critics and closed after 24 previews and 136 performances. The most recent revival of Wendy Wasserstein’s Pulitzer Prize-winning feminist drama opened in the ’14-’15 Broadway season and closed three months ahead of its scheduled end date. 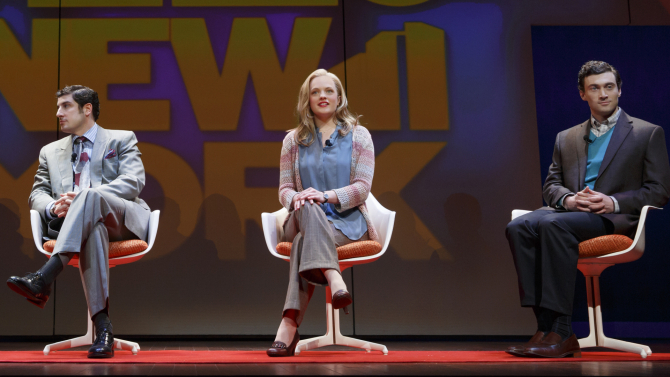 However, critics praised the performance of leading lady Elisabeth Moss, who garnered a Tony nomination for the role. 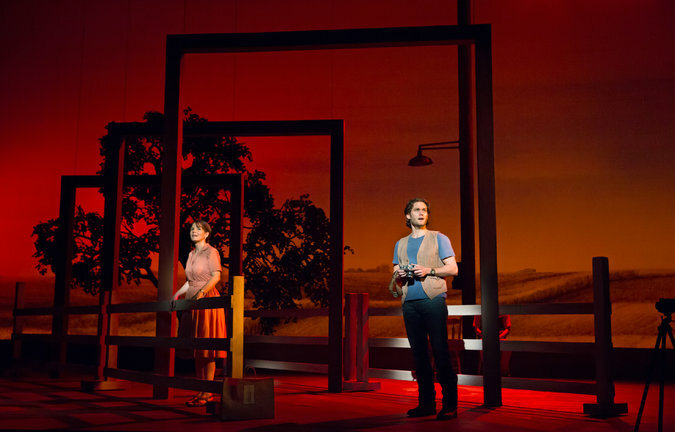 The Heidi Chronicles ran for just 80 performances. A more recent loss, Bright Star had the misfortune of opening in a very tough and highly competitive season due to the phenomenon of Hamilton. A completely original musical was refreshing in a world of mostly revivals and film/book adaptions, but Bright Star unfortunately couldn’t burn bright enough and closed after just four months. Sadly, nothing can run forever, so take advantage and see the shows starting previews this month.